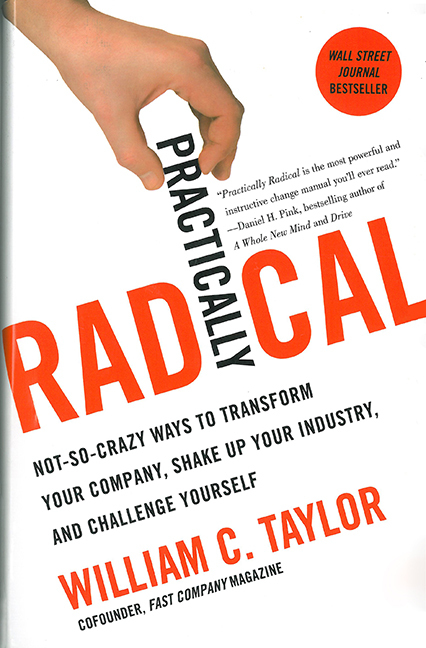 Not-So-CrazyWays to Transform Your Company, Shake Up Your Industry, and Challenge Yourself. 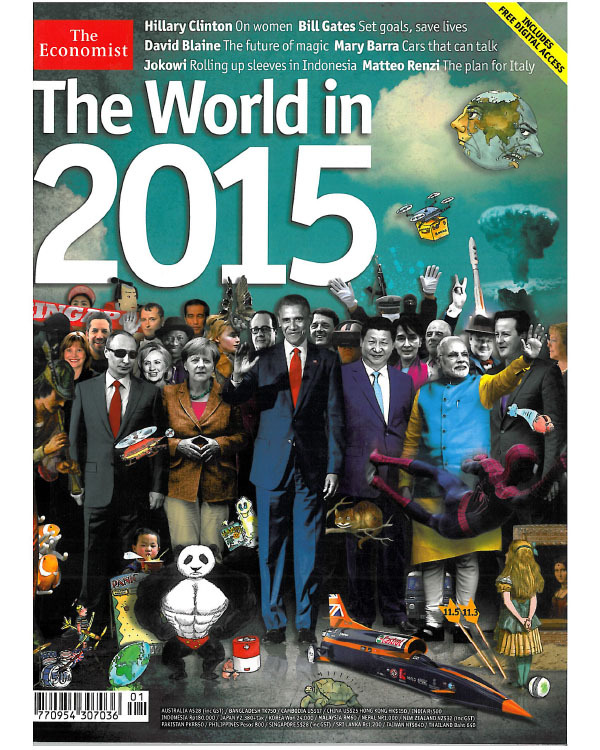 The World in 2015 is The Economist’s annual forecast of the events and trends that will shape the year ahead. 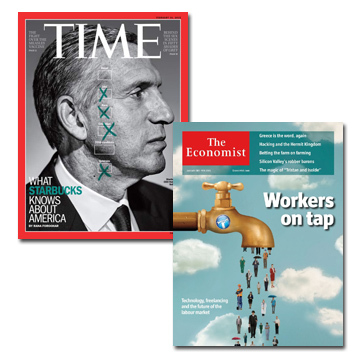 including Hillary Clinton and Matteo Renzi.